I know, I know. Kind of a cop-out … just posting a quote today. My mom is visiting from Chicago, and we’ve been busier than I was anticipating. My boys are being spoiled and the adults are staying up way too late drinking wine. But, those are all good things! More excellent vintage next week, I promise! The best kind of joy… spending time with those you love most. This is not a cop out post. This is a reality post. I have not worn a drop of make up this week, because I have been soaking up the joy of my Grandchild. 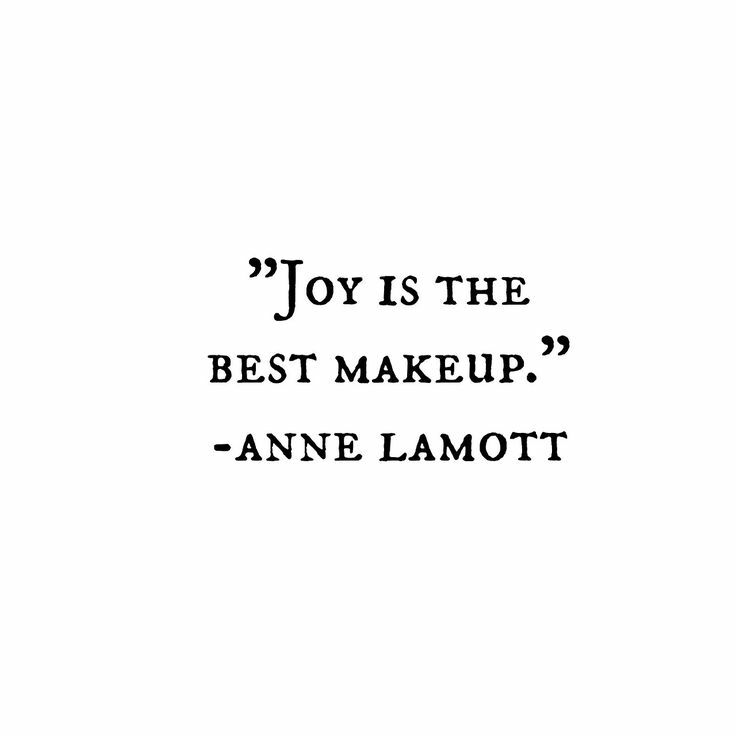 It truly is wisdom from the awesome writer Ms. Lamott. (She is one of my favorite writers!) Enjoy your momma, Kirsten!